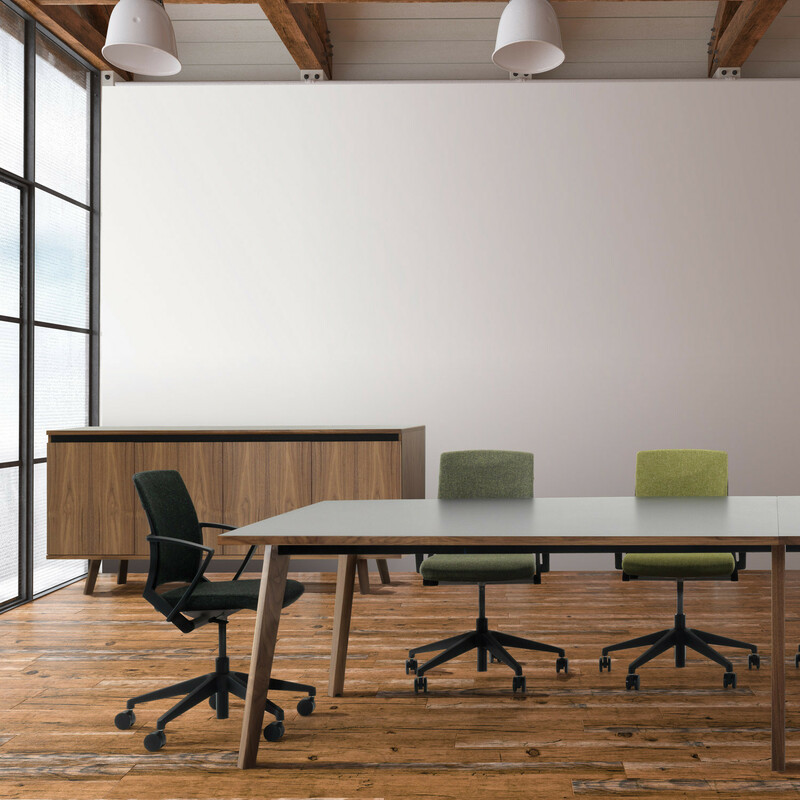 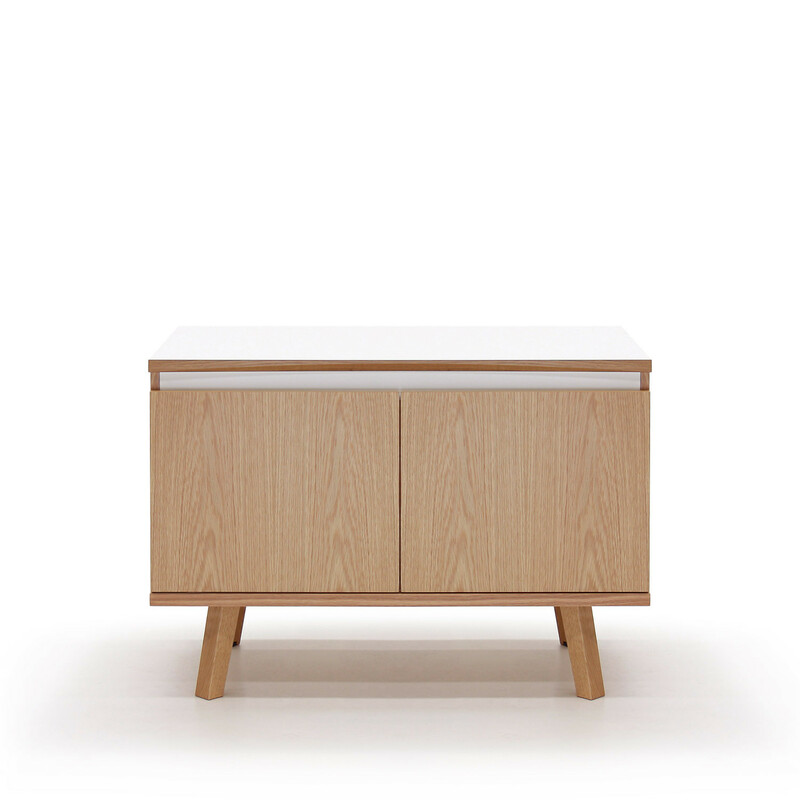 Martin Credenza storage units come available in two and four positions offering a modern elegant Oak or Walnut veneer storage solution for meeting rooms and management offices. 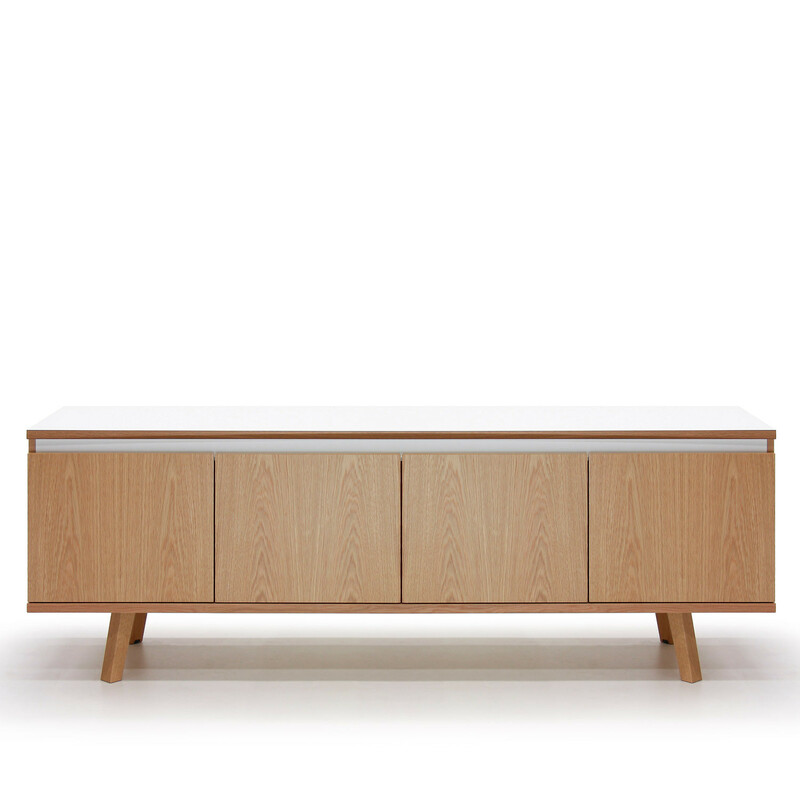 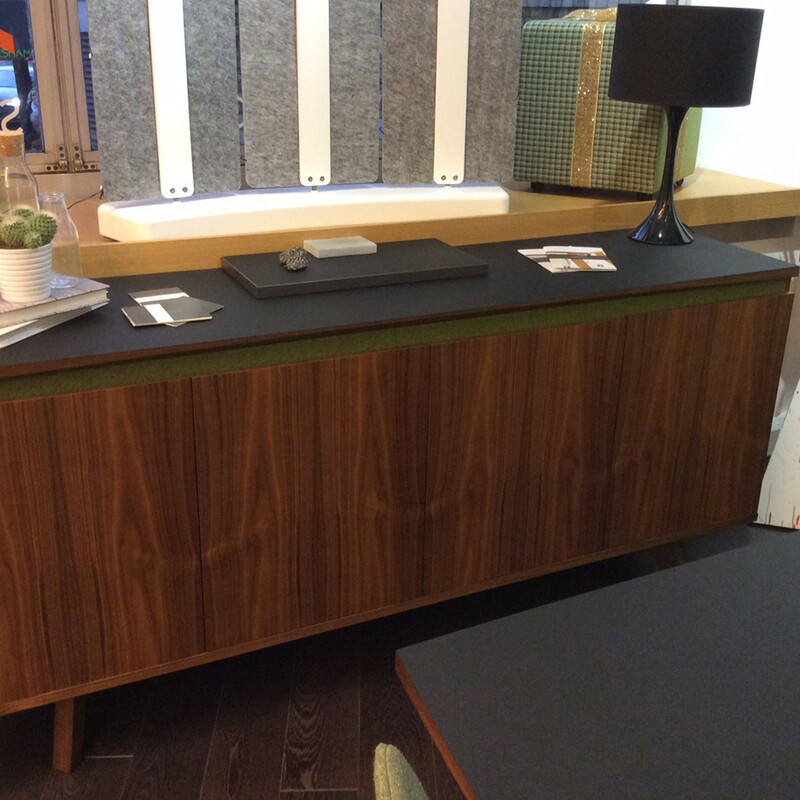 Martin Credenza tops can be veneered or laminate, with a single adjustable shelf. 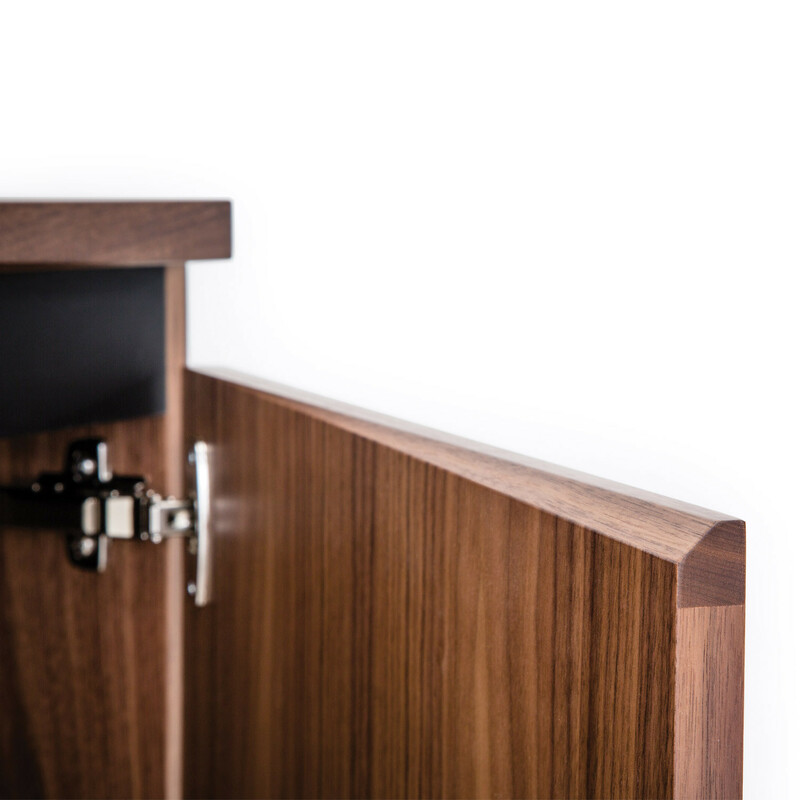 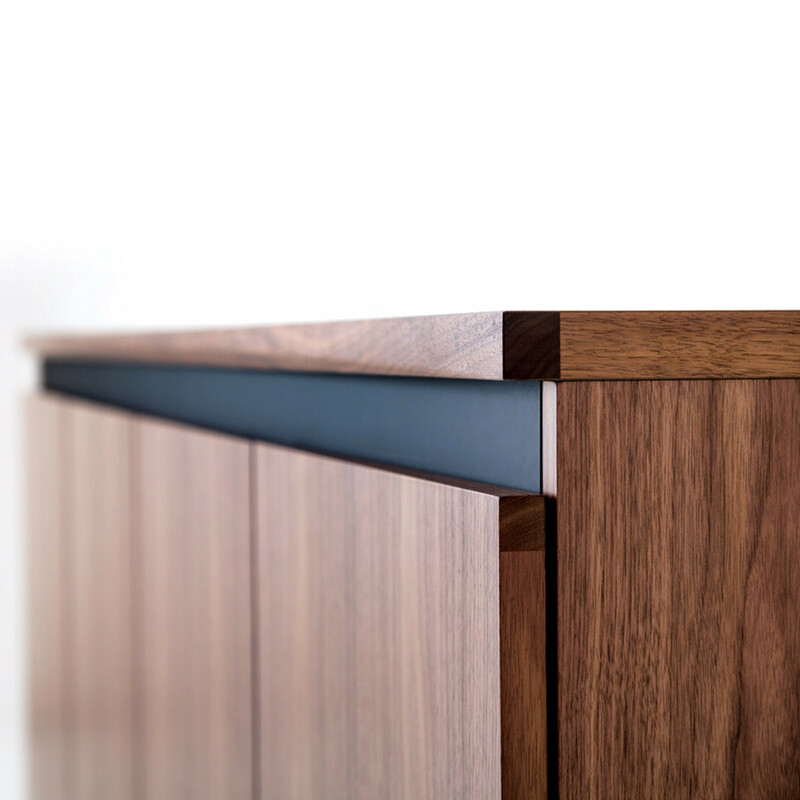 Each Martin Credenza storage unit is supplied with height leveling feet on solid timber legs. 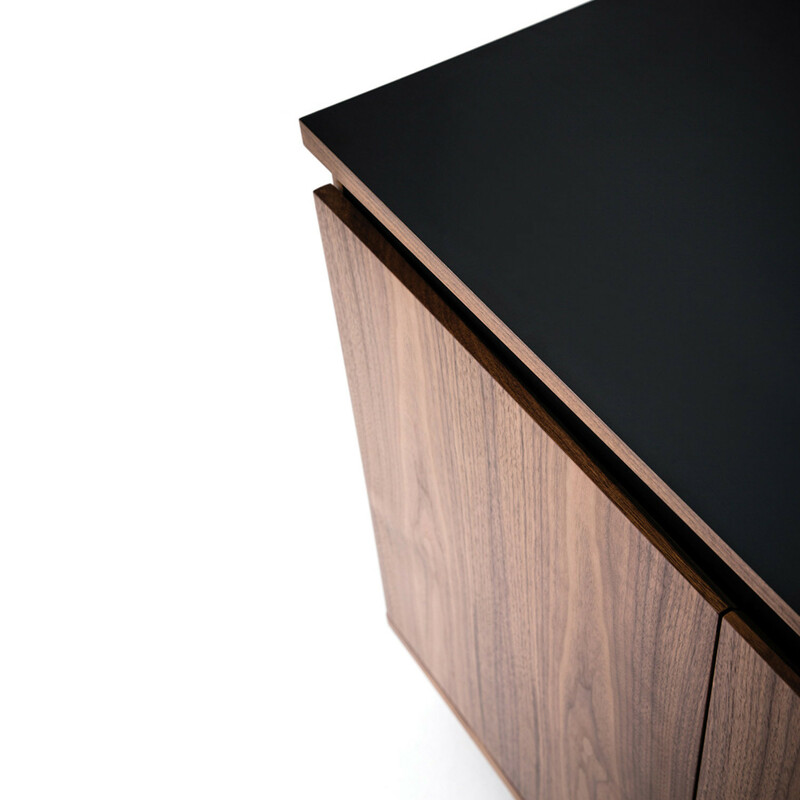 Martin Credenza units feature a coloured highlight shadow gap in either black, white or any colour fabric of your choice (Camira Blazer fabric range). 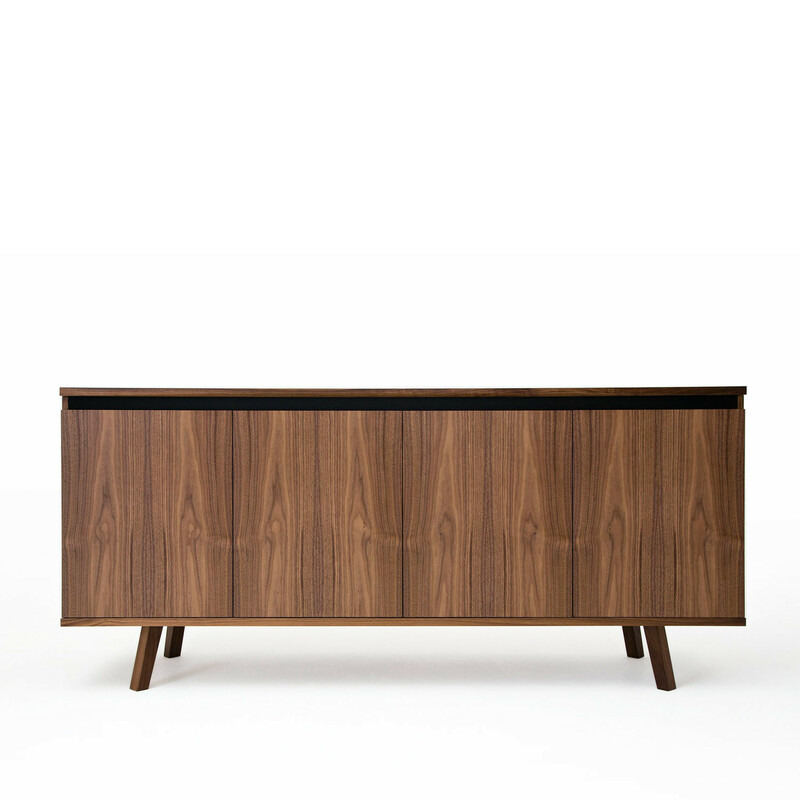 You are requesting a price for the "Martin Credenza Storage Unit"
To create a new project and add "Martin Credenza Storage Unit" to it please click the button below. 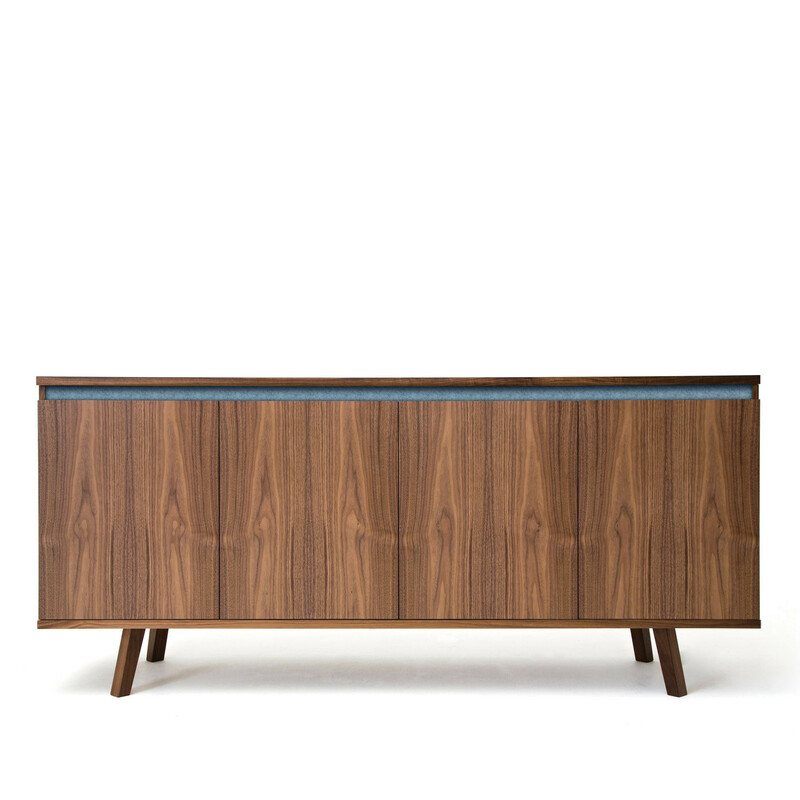 To add "Martin Credenza Storage Unit" to an existing project please select below.